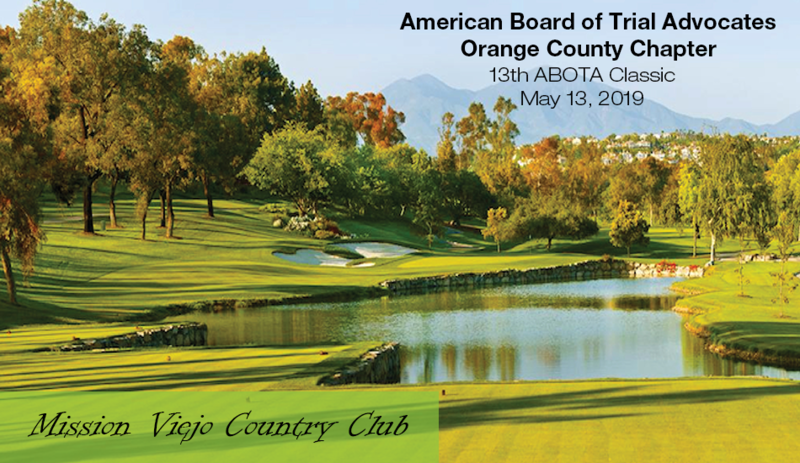 See below for details and RSVP/Payment options for the 13th ABOTA Classic. 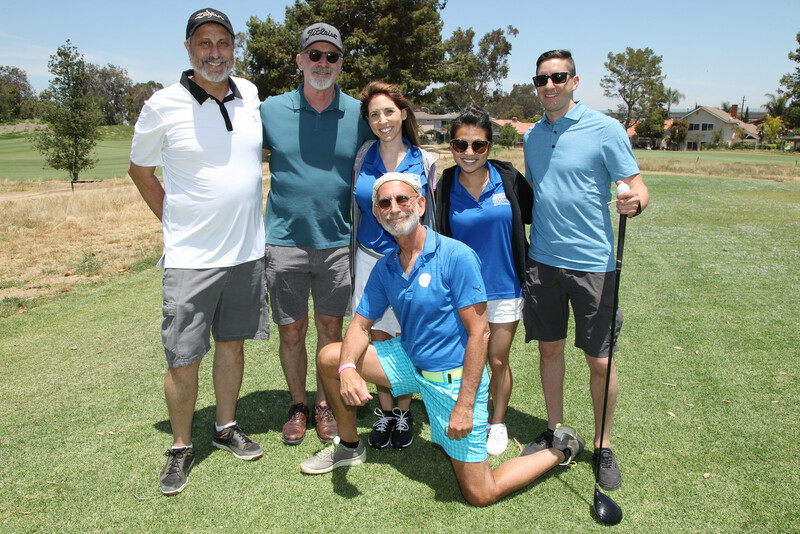 Our golf event is open to everyone. Membership in ABOTA is not necessary in order to play. If you don't have a foursome, we will put you with some folks you will enjoy the day with. If you have chosen a foursome, be sure to indicate the names of the group on your online reservation. Reservations are limited to 144 players so when the limit is reached, the online reservations close. 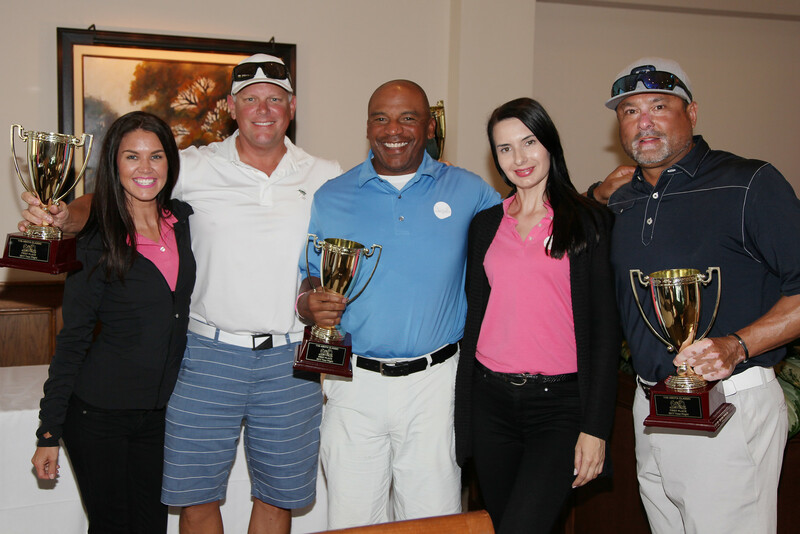 Our Tournament is getting more popular each year, and we have completely sold out for this year's event. please call Jennifer Blevins at (916) 239-4099.